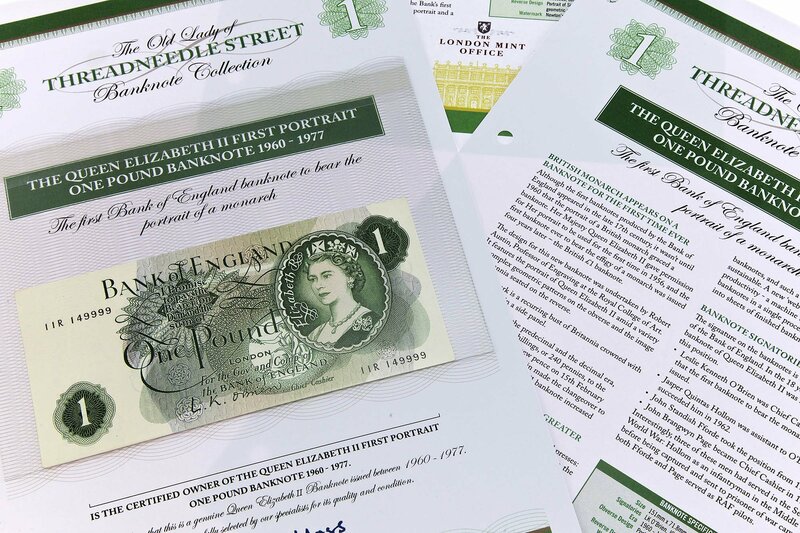 British Monarch appears on a banknote for the first time ever! 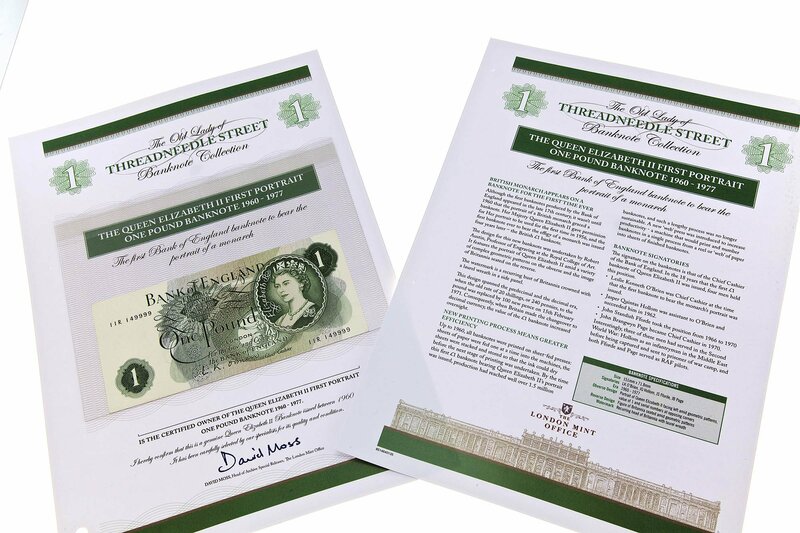 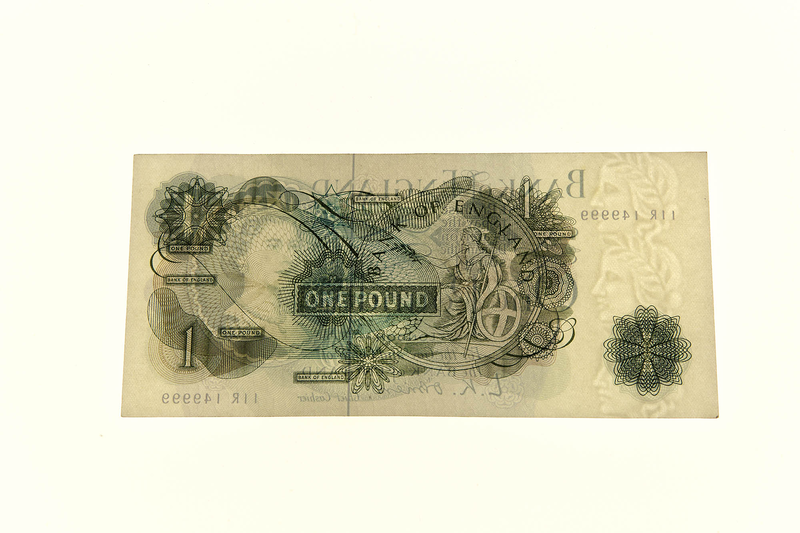 Although the first bank notes produced by The Bank of England appeared in the late 17th Century, it wasn't until 1960 that the portrait of a British Monarch graced a banknote. 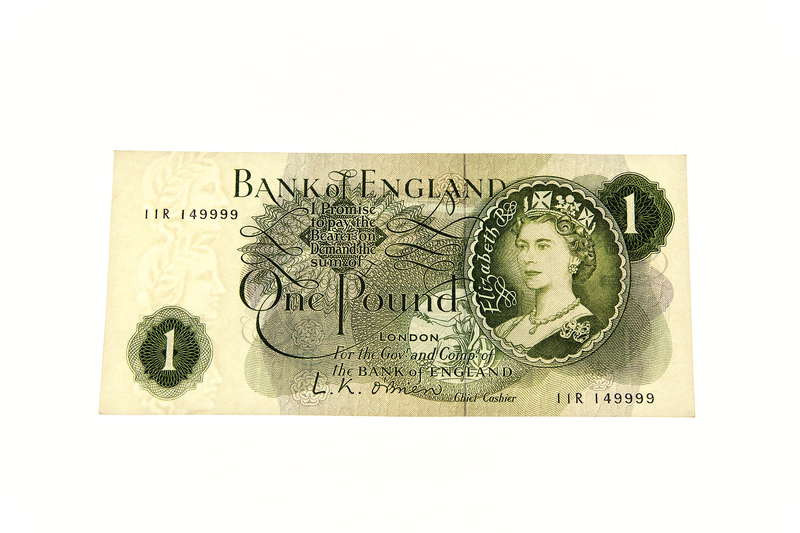 Her Majesty Queen Elizabeth II gave permission for Her portrait to be used for the first time in 1956, and the first banknote ever to bear the effigy of a Monarch was issued four years later - the British £1 Banknote.